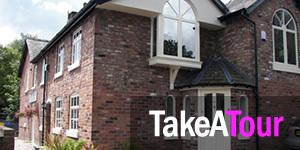 Our free consultation is the opportunity for new patients to meet the team in an open friendly environment. 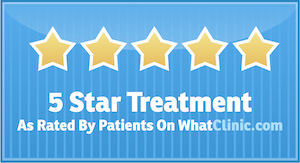 No treatment is provided at this appointment, which is relaxed and informative, usually lasting for 20 minutes. 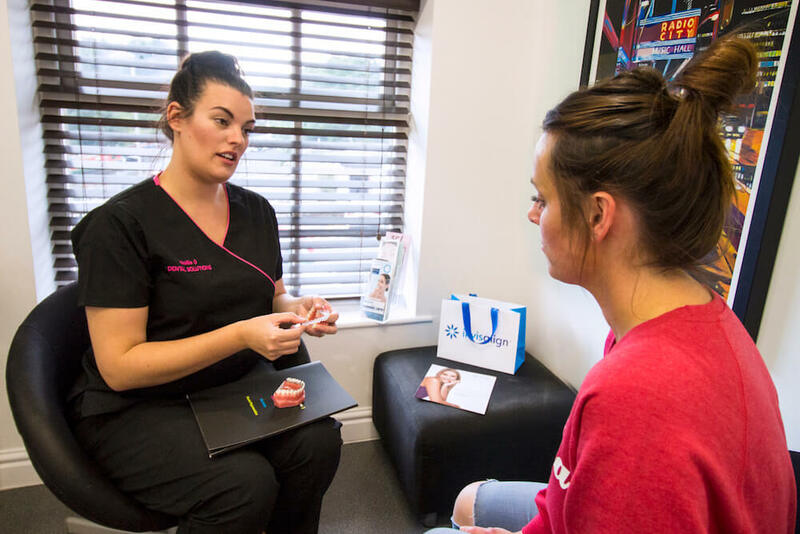 The free consultation has been specially organised to let you come and see the Practice and meet some of the staff without any commitment on your part. 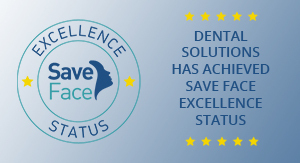 One of our dentists will discuss any problems you feel that you may have and show you the types of treatments that might be of benefit to you, with an idea of costs and payment options that are available. The opportunity is available to chat about your problems and concerns in complete confidentiality. You may require some X-rays in order that the dentist can make a more accurate assessment of your treatment requirement. This would be at an additional cost but would involve obtaining your prior consent and approval. If after discussion you wish to go ahead with one of the treatment options, you can then book your appointment for the start of your own individualised treatment plan. 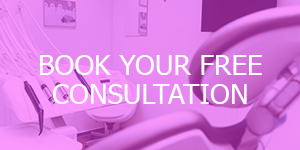 If you would like to take up our free consultation offer, please contact one of our reception team on 01925 756565 and they will arrange a day and a time that is convenient for you to come and see if what we have to offer is just what you are looking for, evening and early appointments are also available.